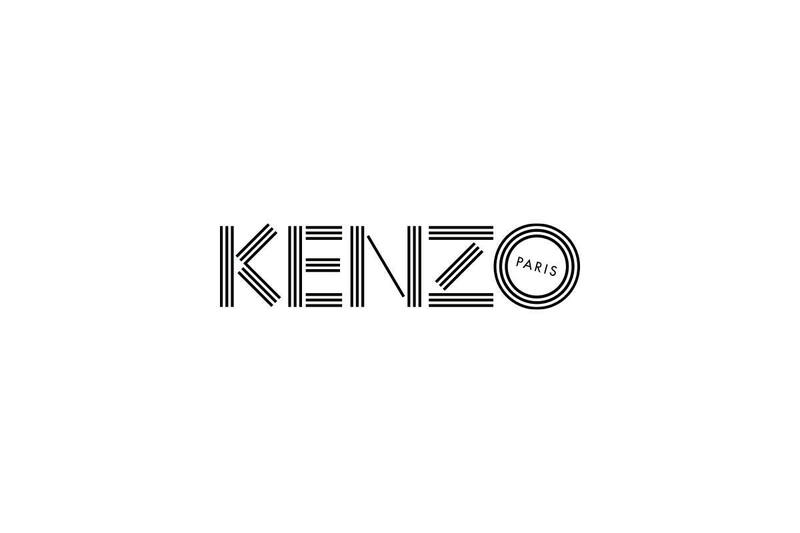 KENZO is the Paris-based fashion brand launched by Kenzo Takada in 1970. Starting with the 2012 spring-summer collection, Carol Lim and Humberto Leon were appointed creative directors for the brand. 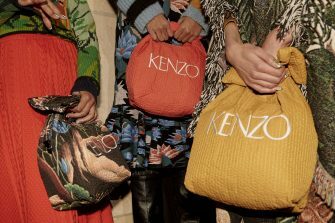 With bases in New York and Paris, the brand incorporates the fun of an overflowing enthusiasm for fashion with creativity that carries forward the original DNA of KENZO. 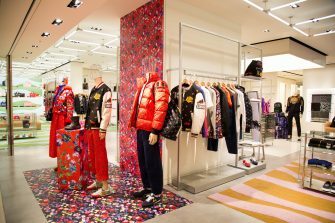 This large-scale complex store originates in Japan from KENZO creative directors Carol Lim and Humberto Leon. 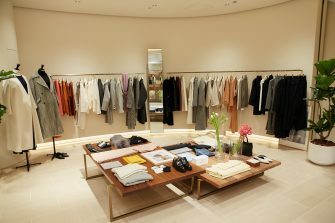 With a relaxing space incorporating the latest store concept, the GINZA SIX location offers a full lineup of women’s and men’s collections. In addition to GINZA SIX limited-edition items and advance sales, store events and other unique campaigns are also planned.